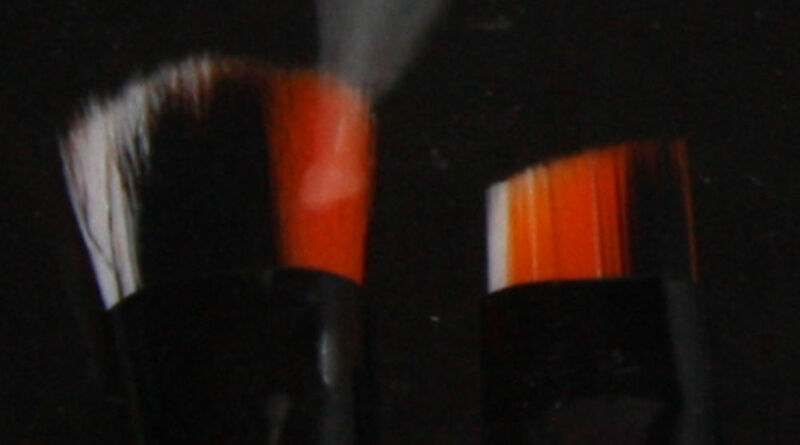 Eyeliner/brow angle brush helps define lids by adding color with precision along lashline or to fill in brows. use it wet or dry. smokey shadow brush enables shadow to be blended to perfection creating natural and noticeable eyes.